Welcome to AAS 2019! We look forward to hosting you at our beautiful campus in Lexington, VA.
More details for the schedule will be added later. Please check back for updates. 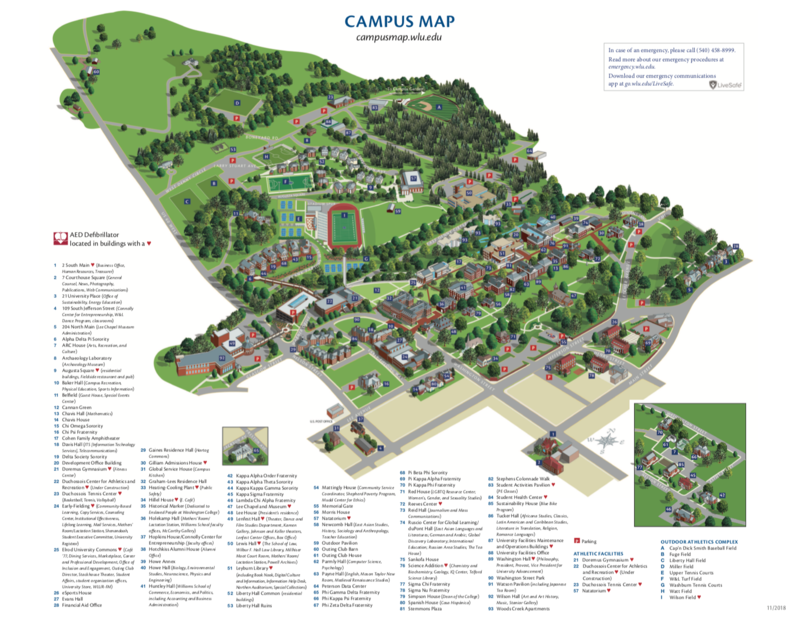 Click the image to view an interactive campus map! Questions? Please contact Nadia Ayoub at (540) 458-8892.